Although ‘Limon’ was a flavor that Chips companies introduced in an effort to tap into the profitability of the Hispanic community of California, we have decided to take some liberties with regional delicacies and cultural characteristics to pin a flavor on Florida that it may or may not want for its chosen Chip! 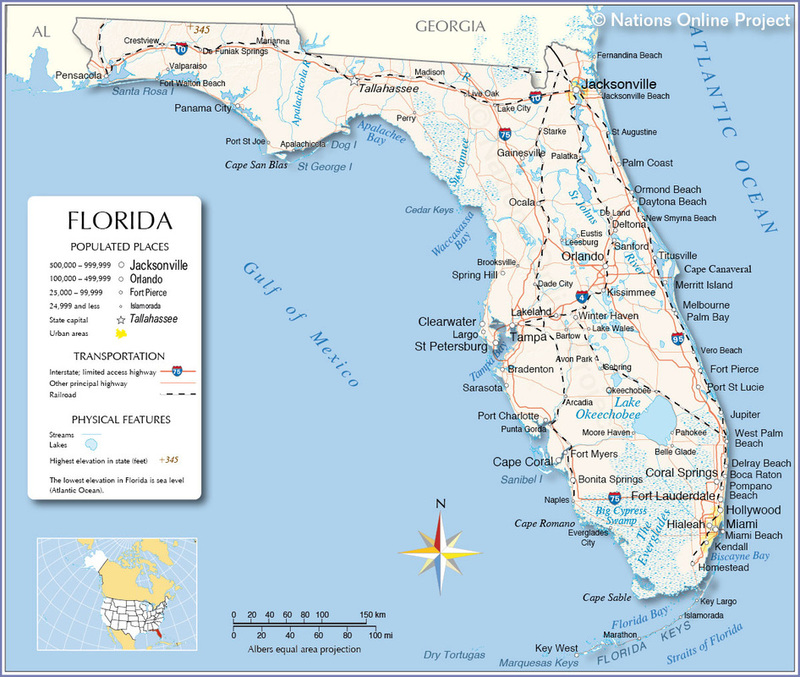 In our humblest of opinions, Florida is worthy of its place on the map for Key Lime Pie alone. Add that to the Hispanic community, and ta da – We give you our favourite Limon flavor by Lay’s; Tapatio Salsa Picante Limon. 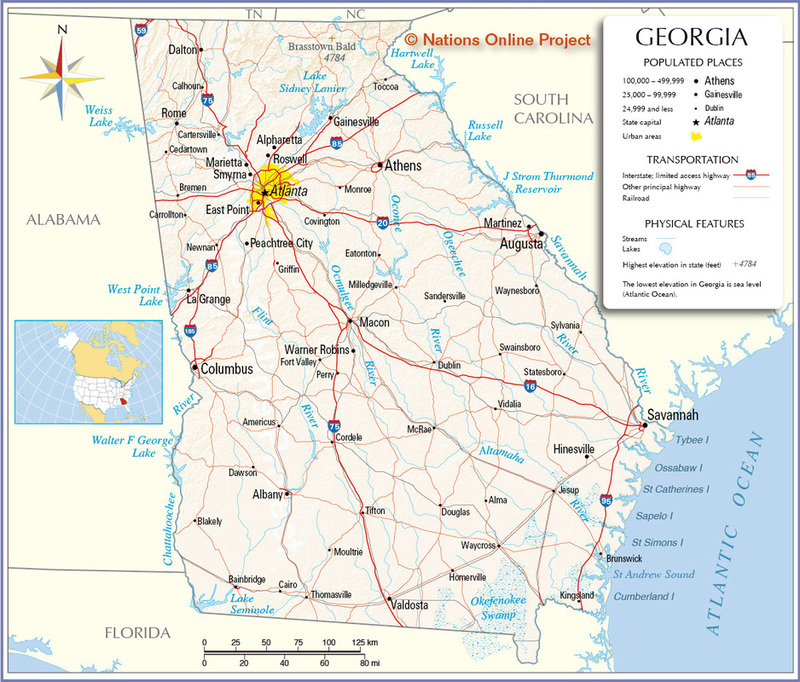 Working with the Spicy, Thin and Crispy preferences for the people of the South, as researched by the good and wise of the Potato Chips industry, we have a State where barbecuing is less an eating pastime and more a way of life. When Herman Lay purchased his former employer’s Potato Chips manufacturing business, The Barrett Food Company, in 1938, it is unlikely that he would have considered the possibility of his brand going on to be the biggest in the world. The world is one thing, but Lay’s Sweet Southern Heat Barbecue is probably more at home on an Atlanta supermarket shelf. 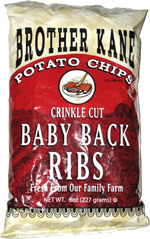 If you are lucky, you might also find Atlanta’s very own Brother Kane’s Crinkle Cut Baby Back Ribs flavor. 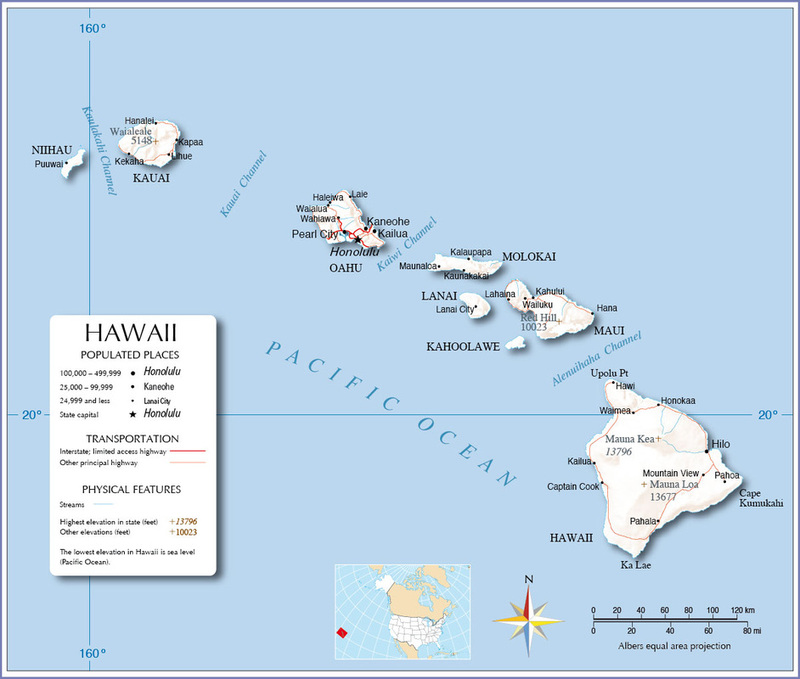 There are small Hawaiian Chips manufacturers, and we would ordinarily include one here, but... A number of mainland companies have cottoned on to the potential of the exotic Pacific Islands as a marketing tool. Especially on those cold northern winter months. The most prominent and successful of the ‘Flavor of Hawaii’ style of marketing companies is Hawaiian, by Tim’s Cascade Chips (based in cold and wintery Washington State). 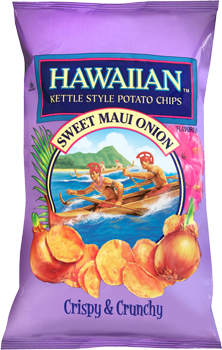 Their best flavor is arguably the most synonymous with the islands; Hawaiian Sweet Maui Onion.